Virat Kohli who is also known as ‘the run-machine’ is one of the finest cricketers of the era and there’s no questioning on that part, his consistency and records proves the same. 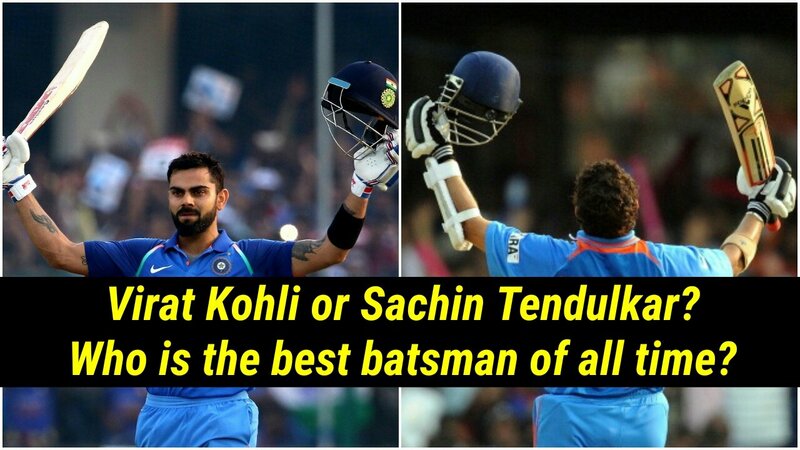 While Virat is the modern day great, there’s Sachin Tendulkar is considered as “the God of Cricket”. Currently, Virat Kohli is the only player who is closer to Sachin’s many accomplishments, 100 international centuries being the epitome of records, and Virat is the only player who has the ability to surpass the aforesaid record. 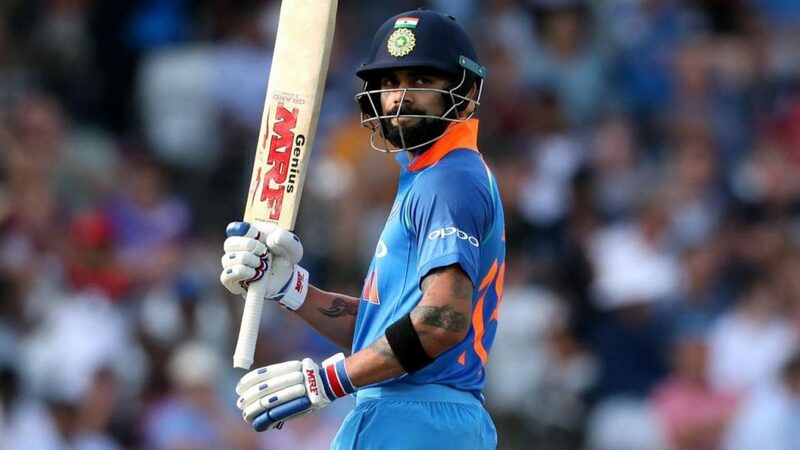 As per the numbers, Kohli has a remarkable 64 international hundred in 77 tests and 222 ODI appearances for India, and is only short of 37 to overtake Sachin’s record. With such brilliant performances, it’s an obvious fact of him getting compared with the legendary Sachin Tendulkar, and this time its Australian spinner Shane Warne. In a recent interview with times of India Warne said it is very difficult to compare both the legendary batsmen of their respective generations due to various factors. “Very hard to judge when someone is playing and very hard to judge eras. Think about the bowlers in the ’90s. Different surfaces that seamed. Now they’re a lot flatter. The ball swung more. So many invariables. But to think that someone was better than Brian Lara and Sachin – in those mid-’90s – against Wasim, Waqar, Curtly, Courtney, McGrath, Donald, Saqlain, Mushy, Vettori, Murali, myself. 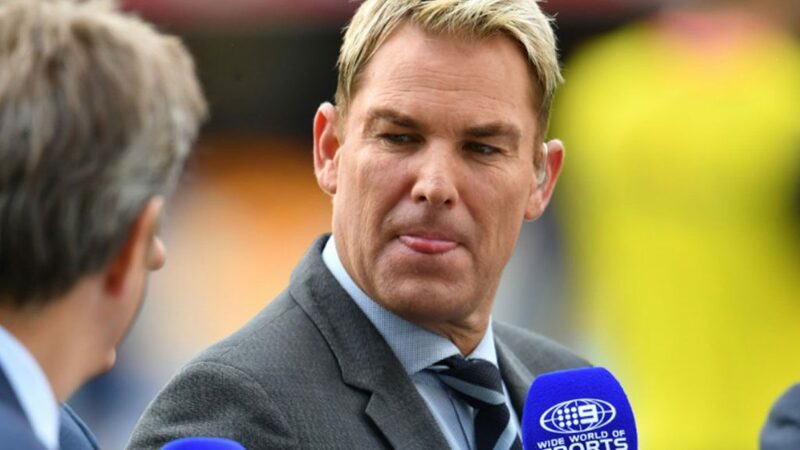 You can go on,” Warne told Times of India. “Virat is breaking all the records, which is great but I want to wait. See, what people miss is this: You can set benchmarks, score those many centuries, average that high, score a lot many runs. But what people are going to remember you for is the way you played the game. Someone should run down the street and ask fans, how many runs did Mark Waugh make or what his average was? They wouldn’t have a clue but chances are, here’s what they’ll say: I loved watching him play. To my mind, what’s already evident is that Virat is one of the best players of all time. In One-dayers, he probably has to go down with Viv Richards as the greatest ever, not so much for the record but for the way he plays his game. But I’ll judge him at the end of his career,” he concluded. Kohli’s career so far has been glittery one. He has made his numbers do all the talking’s. The latest to prove his greatness was getting titled as the ICC Cricketer of the year and the captain of both ICC ODI and Test XI of the year. he has so far registered 6613 runs in 77 Test matches and 10533 runs in 222 ODIs at an average of 53.76 and 59.50 respectively. However, it is difficult to compare both of the legends, as the conditions in which Virat is playing is much better than what Sachin played during his career. It would be rather fair enough to wait and see Kohli do greater things in his career before arriving at any conclusion. Man United fans have a message for David de Gea after West Ham win! The Hornets star made hilarious comments on Arsenal win and fans love the way Emery respond. Ranjit Bajaj might have to shut down Minerva Punjab as he rallies a helpless cry to save the club. Lionel Messi angry as Barcelona player decides to join Juventus! The term “12th Man” in sports is used for the fans, as sports is nothing without its fans. We at TWELFTH MAN TIMES make your experiences as a fan more exciting and make sure you develop an even more passionate connection with the player or team you love to be a fan of.